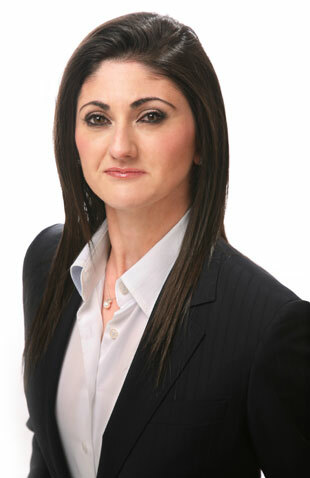 MMA Financial Planning is operated by Melissa Azzopardi who is one of Australia’s leading financial planners and has worked with two of the major banks. MMA Financial Planning is a boutique Financial Planning practice based in the North Western Suburbs of Melbourne. In setting up her business Melissa’s philosophy is to provide expert ongoing advice to ensure that the changing needs, goals and circumstances of her clients are reflected in their portfolio’s. Our vision is to provide a standard of professional advice and customer service that exceeds your expectations.